I am new in business and I’m not sure how to proceed in a way that guarantees growth and profitability. My practice has grown and now I have become a slave to my business. It seems like I spend the majority of my time responding to employees and clients and taking care of problems (putting out fires). This is not fun. 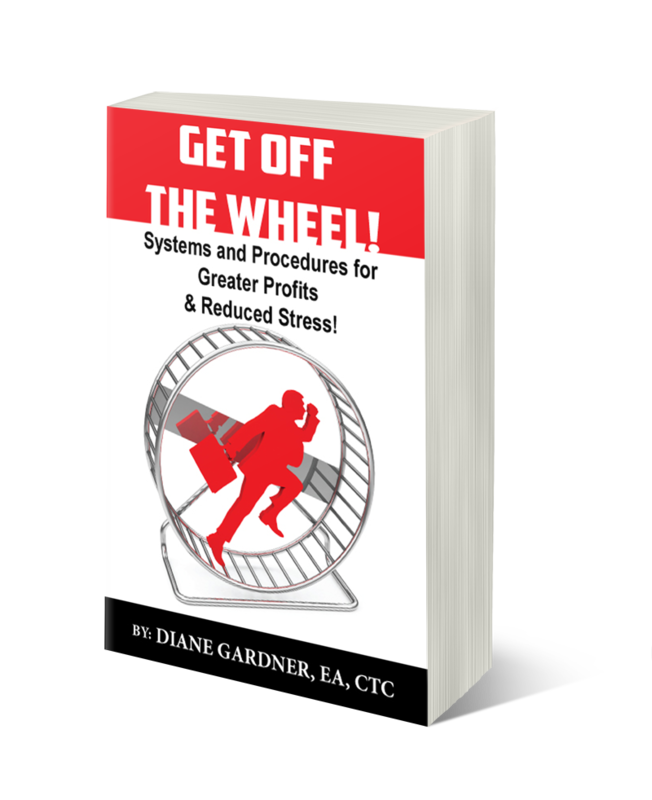 I see the need for systems and have even begun to put a few systems in place. My practice runs fairly well, but if it ran smoother and I didn’t have to do so many “regular everyday menial things” then I could work on marketing and other strategies that will help my practice to continue growing. My practice is great, but I’m always looking for ways to continue to improve our efficiency and effectiveness. 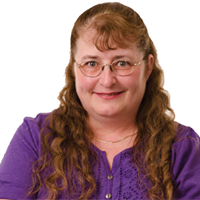 Diane’s expertise lies in the area of tax planning. Her goal is to make sure successful entrepreneurs across the United States are paying the least amount of income tax they can legally pay. Family is vitally important to Diane and she is proud to be happily married to her husband, Mike. She also has a daughter and a grandson whom she adores. Diane’s love of the outdoors often leads her outside for family camping, Dutch oven cooking, walks in the woods, bonfires, and picnics.